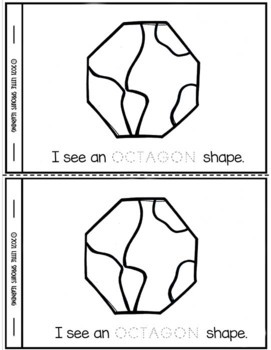 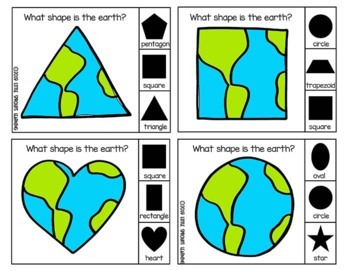 Introduce students to shape recognition using Earth Shapes! 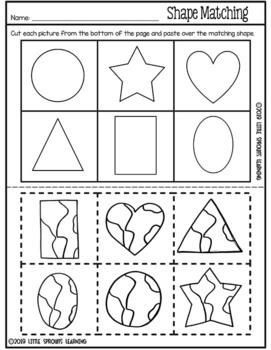 The task cards and activities are perfect for young children learning to identify shapes part of early childhood development. 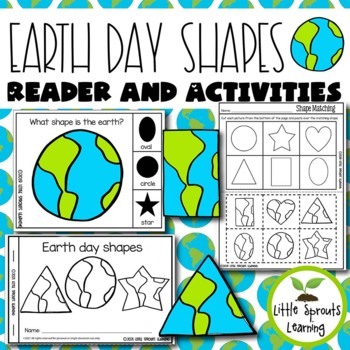 Great for addition to your Earth day unit as well as math centers!